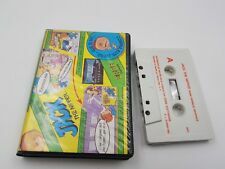 Home » Forum » MSX Talk » General discussion » MSX what it means to you ? MSX what it means to you ? what MSX means to you ? i love buy sell trade msx machines. For me, MSX means the system that I grew up. I learned to play with MSX. I learned to program with MSX. I learned what a computer is with MSX. As you can imagine, MSX is a very important part of my chilhood. 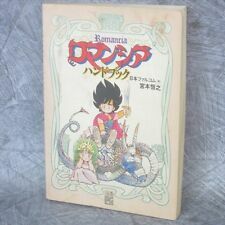 MSX for me is mainly nice childhood memories. Playing games like Boulder Dash, Nemesis 2, Zanac, etc... Later on, making friends in the MSX world Had a great time due to MSX!